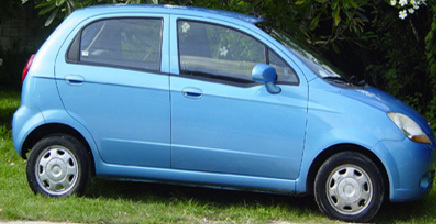 This neat little Barbados car rental is the perfect size for our island roads. Spacious enough to comfortably accommodate a total of four persons. These little 4-door vehicles are the perfect size for our roads. If you prefer to have doors and a hard roof over your head, one of these will be perfect for you. The small a/c car can accommodate a total of four persons. Looking to rent a car but thinking of your budget? Our small cars are budget-friendly and reliable!